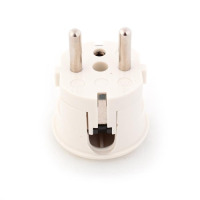 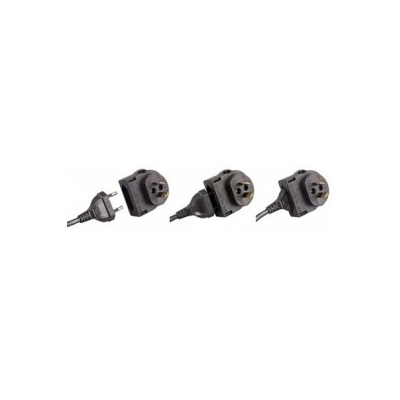 2 pin European plug to Australian adaptor plug, also can be used as a European to New Zealand convertor plug. 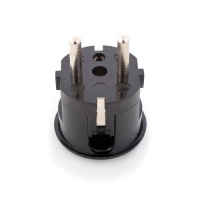 AS NZS 3112-2004 approval number s/415. 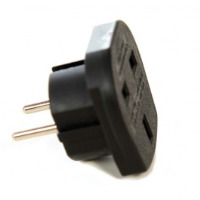 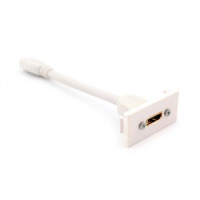 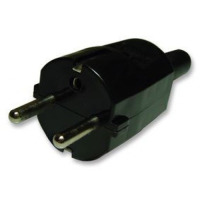 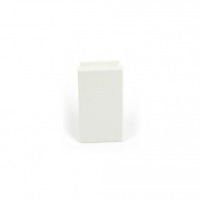 This plug converts a Euro CEE7 plug to the Australian & New Zealand 2 Pin plug.